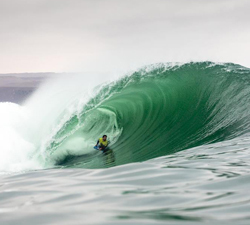 Incase you miss them we will be posting all the Arica Culture Bodyboard 2018 webcasts here to view at your leisure. Day 1 of the Arica Cultura BodyBoard 2018 WGS was incredible with the new GSS format holding all its promises. This is the result of spending a few weeks in the jungle with Alex Uranga. Brought to us by Captured Sessions. Jay Ditchburn charging some square slabs on the South Coast of NSW. Filmed by TC, Harry Young, Dee T & RUSSELL. 17 minutes of raw footage featuring Cholo Edgar and two others charging a hectic day on the East Coast. Footage Willy POV.